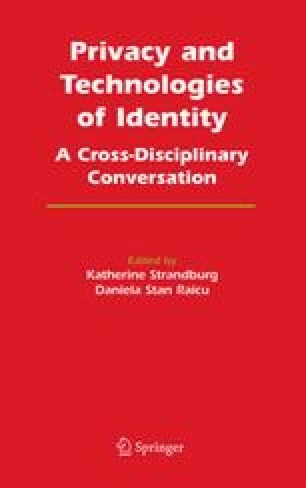 This chapter tackles a somewhat neglected realm of the information privacy discourse, by directly examining the specific detriments arising from the systematic uses of personal information collected online. The chapter begins by drawing out the flow of personal information in today’s digital environment, while emphasizing the collection, storage, analysis and subsequent uses of such data. The chapter then focuses on a specific use stemming from the information flow — the ability of online content providers to tailor advertisements and marketing materials for every user. The chapter argues that these forms of advertising are more effective than those practiced in other media, and at times might prove to be unfair and manipulative. Therefore, the chapter states that at times regulatory steps must be taken to mitigate these concerns. Finally, the chapter mentions a recent incident in which the tailoring of advertisements on the basis of personal information has caused a somewhat surprising public outcry, and compares these events with the dynamics addressed above.